With just five days left until the 84th Academy Awards, it's that time again, folks: time for Oscar predictions! Last year I correctly predicted 16 out of 24 categories, tying Entertainment Weekly's Dave Karger and besting Roger Ebert who only got 14 correct. This year there seems to be a lot of agreement among prognosticators in certain categories and none whatsoever in others. As I write this, even though I planned out my picks yesterday, there are still two categories on which I am wavering (and may even change my mind by the time I get to them). So without further ado, here come my predictions for the 84th Academy Awards. Feel free to agree, disagree, or write your own predictions in the comments. This year all the mystery centered around how many Best Picture nominees there would be; there was very little doubt going into the Oscar race which films would be the actual frontrunners. This has really been a two-horse race from the very beginning between The Descendants and The Artist. 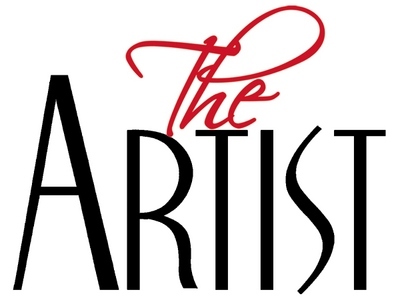 The Descendants nabbed a couple of early awards, but all signs point to the The Artist taking home the top prize. Most years, I would remind you that the conventional wisdom about the Best Director category is that it generally goes to the director of the Best Picture. Rules, though, are made to be broken. In fact, in the last eleven years the two top prizes have been split three times; Crash, Chicago, and Gladiator all won Best Picture but failed to garner a directing Oscar. 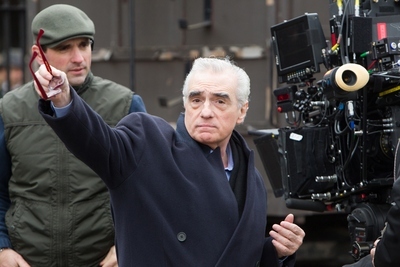 I predict that will be the case again this year, with the award going to veteran and perennial nominee Martin Scorsese for his efforts on Hugo. Look at it as sort of a consolation prize for not giving the film Best Picture. Though quite deserving of the nominations, Brad Pitt, Gary Oldman, and Demián Bichir never had a chance. From the very start it was between George Clooney, who won the Best Actor in a Drama prize at the Golden Globes for The Descendants, and Jean Dujardin, who took home Best Actor in a Musical or Comedy for The Artist the same night. Early on it seemed as though Clooney had this in the bag. His film was well-liked and a strong contender for Best Picture; he had buzz surrounding multiple roles this year, which never hurts; and he is genuinely very good in The Descendants. But when Dujardin won the BAFTA and Screen Actors Guild Award earlier this month, he cemented his place as frontrunner. Dujardin is the guy to beat, and Clooney is not going to beat him. This is another case where it is sort of a two-horse race; Viola Davis got rave reviews for her portrayal of a black maid in civil-rights era Mississippi in The Help, but serial nominee Meryl Streep won the Golden Globe and started creating a lot of buzz around her role of former British Prime Minister Margret Thatcher in The Iron Lady. It's also worth mentioning Michelle Williams won a couple awards and rave reviews as Marilyn Monroe in My Week with Marilyn. The late awards haven't helped much, as Davis picked up the SAG Award while Streep took the BAFTA. But since the BAFTAs are notoriously British-biased, and the SAG Awards are usually a better bellwether for the Oscars, I'm giving this one to Davis...but just barely. There has never been any doubt in this category. 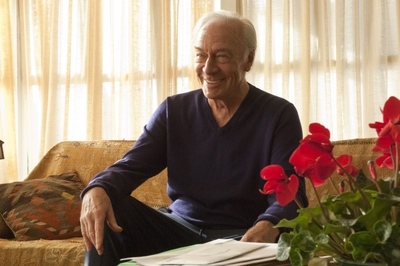 Having picked up every imaginable award for his understated portrayal of a recently out of the closet widower dying of terminal cancer in Beginners, Christopher Plummer is the closest thing to a sure bet you will find this year. This category is somewhat less cut-and-dried than its male counterpart. My gut tells me The Help's Octavia Spencer and Jessica Chastain risk splitting the film's support and throwing the award to Bérénice Bejo. 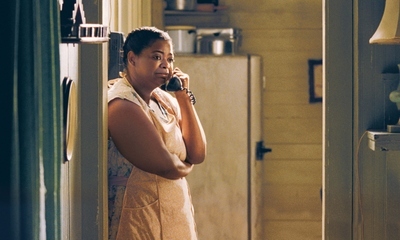 My brain tells me that Octavia Spencer deserves the award and will probably win. This is one of the aforementioned I-could-change-my-mind-at-any-second categories, but I'm going to give Spencer a very slight edge over Bejo. A word to the wise: this category is often presented very early in the evening. If Bejo pulls off a win, it could be a sign that a major sweep for The Artist is about to start (think Lord of the Rings: The Return of the King). If that happens then all bets are off, especially in the directing and screenplay categories. Though The Artist is the most prominent film in this category, I'm going a little bit out on a limb (though not too far out; a handful of critics agree with me on this one) and predicting Woody Allen will win his fourth Oscar (his first since Hannah and her Sisters in 1986, though he's racked up 12 nominations since then) for Midnight in Paris. The film is fantastic and is definitely the most original of any of the nominated films. 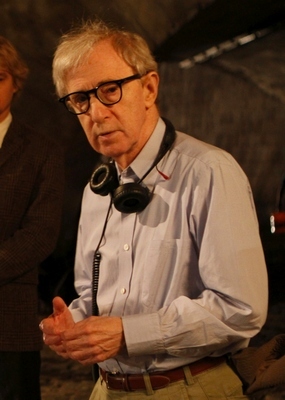 The Academy loves Woody Allen; they have shown him this with 23 career nominations, yet he has only won three Oscars. There is some tough competition in this category; these are mostly really good movies with really well-written screenplays. Personally I think the most deserving is probably The Ides of March, a clever and gripping political thriller. However, since The Ides of March doesn't have any other nominations, I'd say it's probably out. 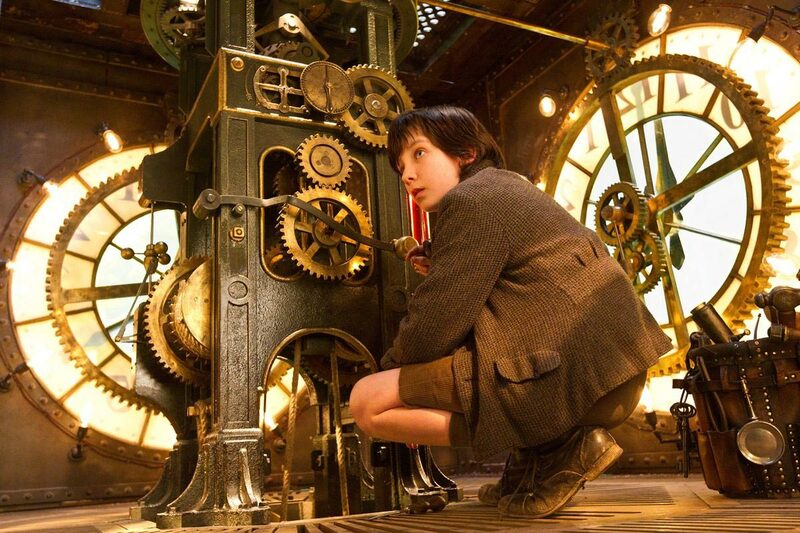 This contest really comes down to The Descendants vs. Hugo, and John Logan's Hugo screenplay should emerge victorious. I'll be honest; I haven't seen any of these yet—though I hope to get in one or two this week before the Oscars. 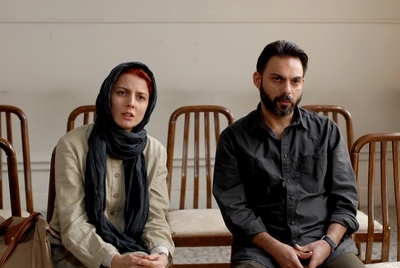 That said, generally when a film nominated in this category has broad-enough appeal to land it nominations in other categories, it is a pretty safe bet to win Best Foreign Language Film (think The Sea Inside, The Barbarian Invasions, and Crouching Tiger, Hidden Dragon). In that vein, I'd give A Separation pretty good odds of winning. Best Animated Feature is another category in which I have waffled in recent days. In my opinion, the two foreign films, A Cat in Paris and Chico & Rita, are the two best offerings, with A Cat in Paris being the cleverer of the two. 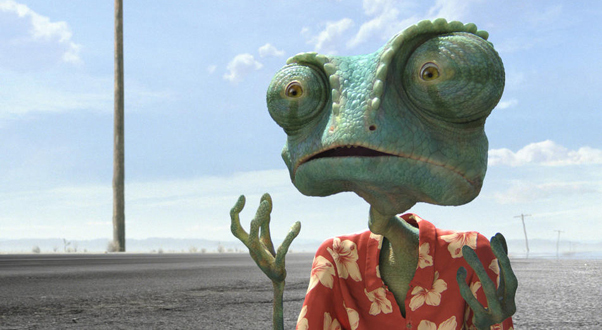 That said, far more people saw Rango, even if few of them understood it. The animation and voice work in Rango are excellent, and the film seems to have much more support than the other nominated films. Finally, hand-drawn (or hand-drawn style) films have never been successful in this category; the last to win, which was also the last foreign offering to win, was 2002's Spirited Away. With category-favorite Pixar (they've won six of the ten years the category has existed) not competing this year, Rango should slither away with the award. Every year there is a buzz-worthy documentary, yet every year some pundits try to pick an out-of-the-box choice for this category that never pans out. Face the facts: if there's a movie you've heard of on this list in any given year, it's probably going to win. 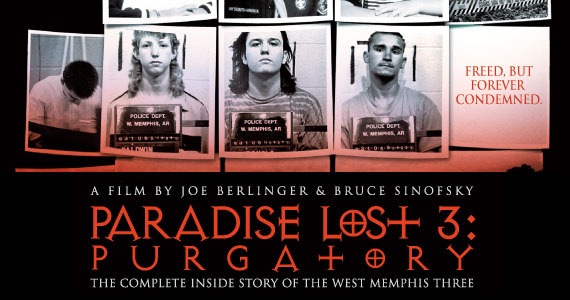 This year, for those in the know, the "it" doc was Paradise Lost 3: Purgatory, the third film about the so-called West Memphis Three. The film has gotten great reviews, and I expect more people will be seeing it in the coming months. Its two predecessors are largely credited with helping the West Memphis Three go free, and the Academy loves influential docs (think An Inconvenient Truth). Honestly your guess is as good as mine. 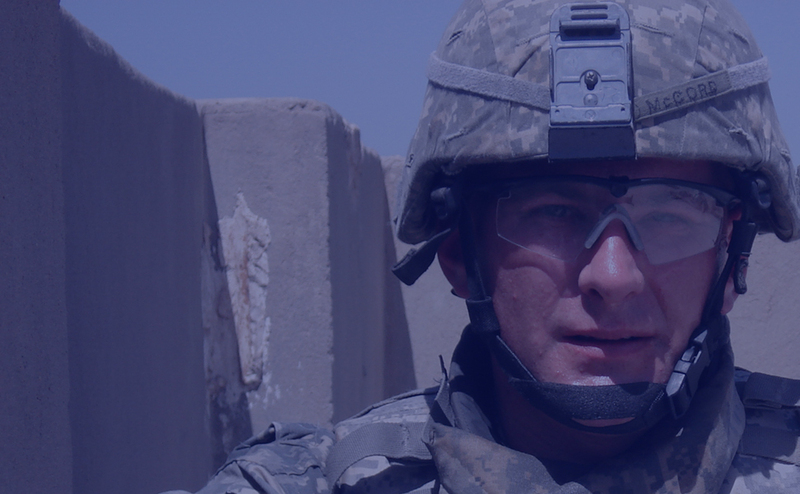 My best bet here is that the timeliness of "Incident in New Baghdad," about the slaying of two Reuters journalists during the Iraq war, will get the Academy's attention. 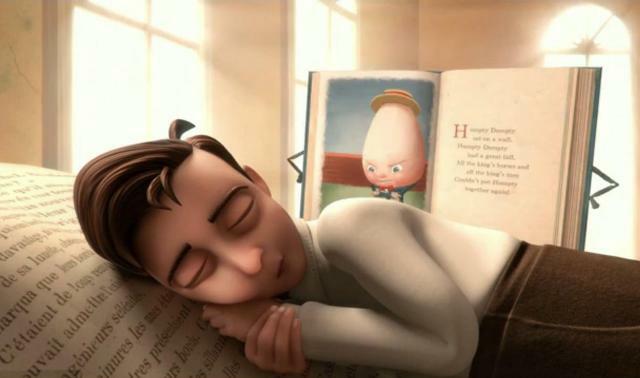 I really enjoyed three of these shorts this year, and I have to say, in my mind it's essentially a tie between "La Luna" and "The Fantastic Flying Books of Mr. Morris Lessmore." The films are equally memorable and both have a lot of heart. "La Luna" may have a slight edge since it's a Pixar offering in a year where Pixar didn't even get nominated in the animated feature category, but I think "The Fantastic Flying Books of Mr. Morris Lessmore" will win because it is both funny and sad all while presenting a really cool concept. Years ago I was of the opinion that picking the film with the coolest-sounding name was as good a way as any to call the short film awards. Then several years back I started actually seeing the short films in hopes it would give me an edge in the overall predictions game (everyone knows the Oscar pools are won and lost in the shorts categories! ), but this created a whole new problem: so many of them are good! "Pentecost," "Time Freak," and "Tuba Atlantic" are funny but not terribly substantial; "Raju" is sad and a little scary; and "The Shore" combines humor and heart. Using just what I think the Academy SHOULD like, I would lean towards "The Shore," but given the types of films that have triumphed in this category—the hilarious "God of Love" and "West Bank Story" to name a couple examples—I have to go with the lighter fare this year. In a year where many films seem to be, directly or indirectly, about time travel, I'm predicting "Time Freak" will be the winner. I hated, hated, hated The Tree of Life, but if there's one thing I can say about it it would be the cinematography was very well done. 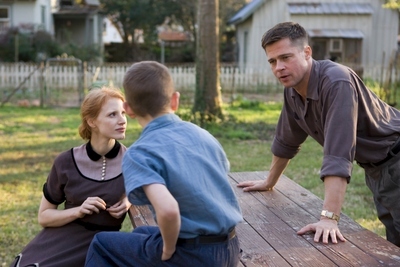 It can't be easy to light dinosaurs and the apocalypse all in one film, but Terrence Malick and Emmanuel Lubezki worked very hard to follow a whole bunch of guidelines on how they wanted everything shot in this film, and some of it really does come through. 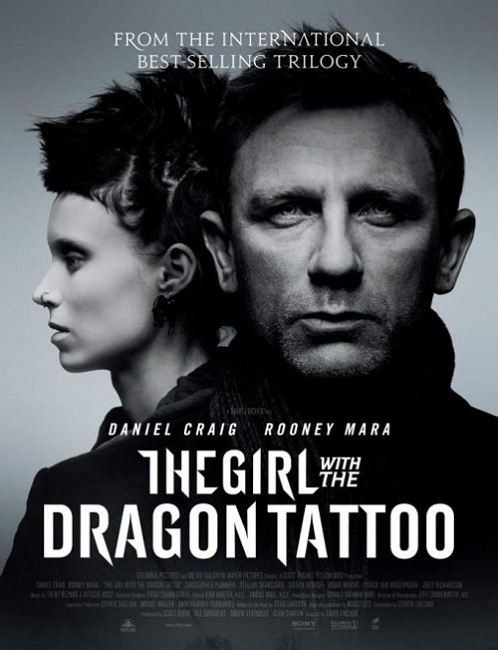 The Girl with the Dragon Tattoo is one of the most exciting and riveting films of 2011, and it only works because of the masterful editing work of Kirk Baxter and Angus Wall. They say when you lose one sense your other senses become heightened. In most films you barely notice the score because there is so much dialogue and other sound going on. 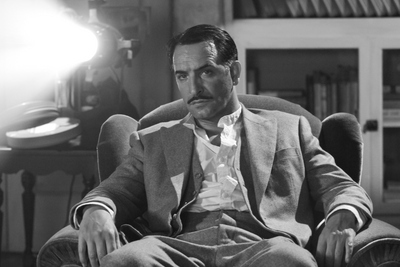 In The Artist, the score is all you get for 99% of the film, so it has to not only complement the action, as most scores do, but has to enhance the action without distracting from it. This one is pretty obvious to me: it has to be "Man or Muppet" from The Muppets. 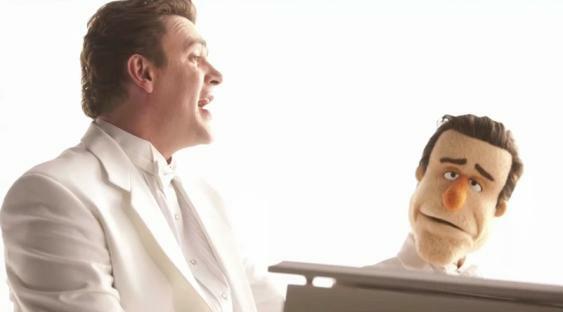 When the Academy revealed a few weeks ago that the Best Original Song nominees would not get staged musical numbers at the ceremony, Perez Hilton launched a petition to "Get the Muppets on the Oscars," which has nearly 68,000 signatures to date. Everyone loves the Muppets. 'Nuff said. Many people felt that the final installment in the massively popular (and profitable) Harry Potter franchise deserved some Academy recognition; I was not the only one hoping to see it land in the Best Picture category and there were more than a few fans hoping to see Alan Rickman score a supporting nod for his role as Professor Severus Snape. 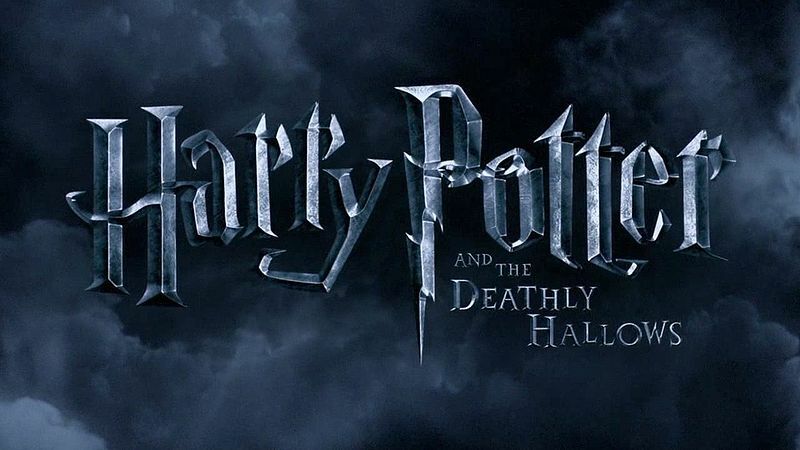 While Harry Potter and the Deathly Hallows Part 2 failed to score any major nominations, it will likely win a couple consolation Oscars in the technical categories. To date the franchise has earned twelve Oscar nominations and not a single statuette, but that should change this year, if only in a couple minor categories. What do Shakespeare in Love (1998), Marie Antoinette (2006), Elizabeth: The Golden Age (2007), The Duchess (2008), and The Young Victoria (2009) have in common? All are period pieces, most take place in England, all take place 200 or more years ago, and all won the Best Costumes Oscar in the past 15 years. These criteria provide a fairly reliable formula for predicting the costumes category, and this year two films fit all the criteria. Between Anonymous and Jane Eyre, the Shakespeare-era drama Anonymous has the better duds and should win the prize. 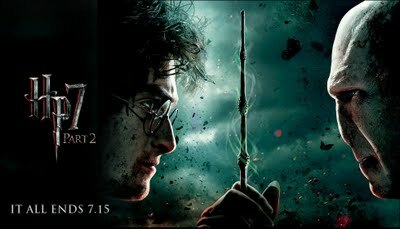 Harry Potter and the Deathly Hallows Part 2...see visual effects category above. I Mostly agree with your predictions. The one award that i feel you might have strongly gotten wrong just based on the way that the academy has voted in the past would be Best Make Up. The unspoken rule for how the academy picks the winner of this category has always been, most make up wins. 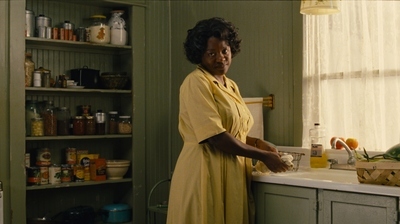 It is for this reason that we have such oscar winning films like Norbit. In the case of this year I believe that the rule is going to crown The Iron Lady with the statuette due to the genius transformation of Streep into the elder Thatcher. If you look at pictures of Thatcher, the likeness between her and her bio pic self is unmistakable. The most that harry potter did was get rid of someone's nose... again. Oh yah, the voters also have given points for originality and being the 8th movie in a series kind of removes all traces of originality in terms of the creation of its characters (don't get me wrong, I love harry potter, but there was just nothing original about the creation of the characters).